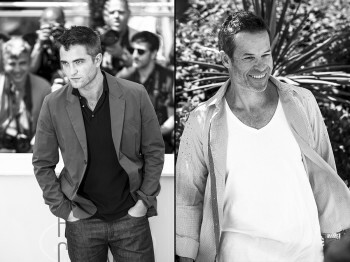 Over 100 new pictures from Cannes 2014 - The Rover photocall and premiere, Maps To The Stars photocall and premiere and Le Grand Journal. 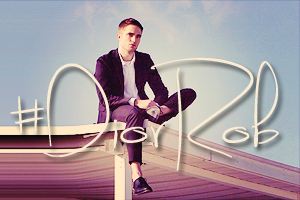 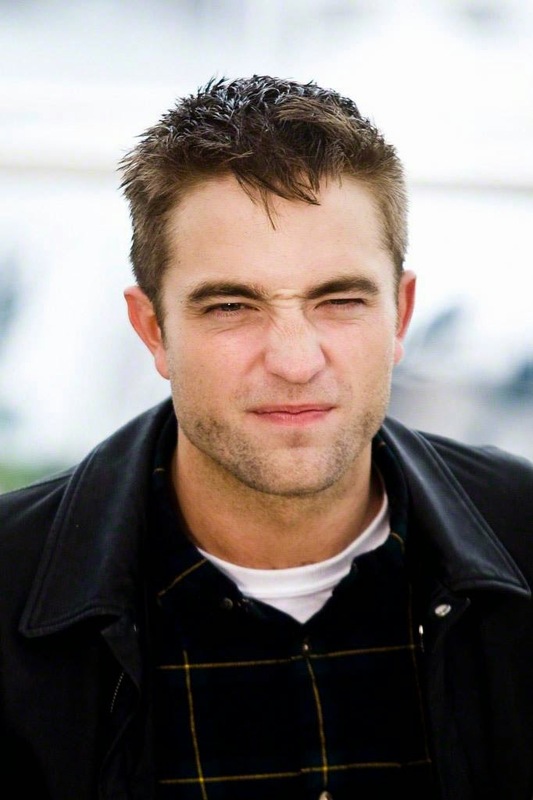 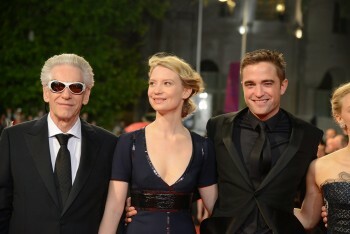 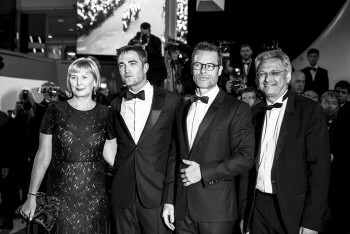 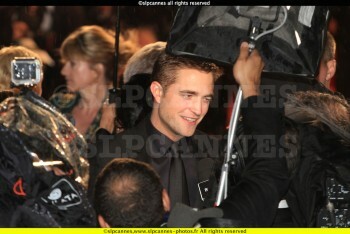 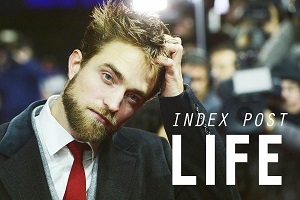 There are HQ, Large and MQ pictures, untagged and tagged. 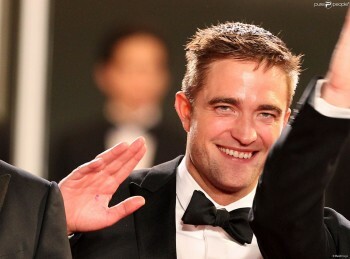 BTW thank you so much. 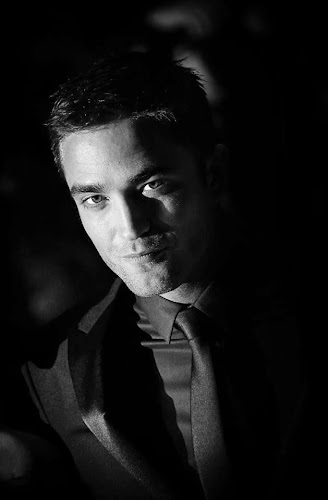 Thank you, just stunning. 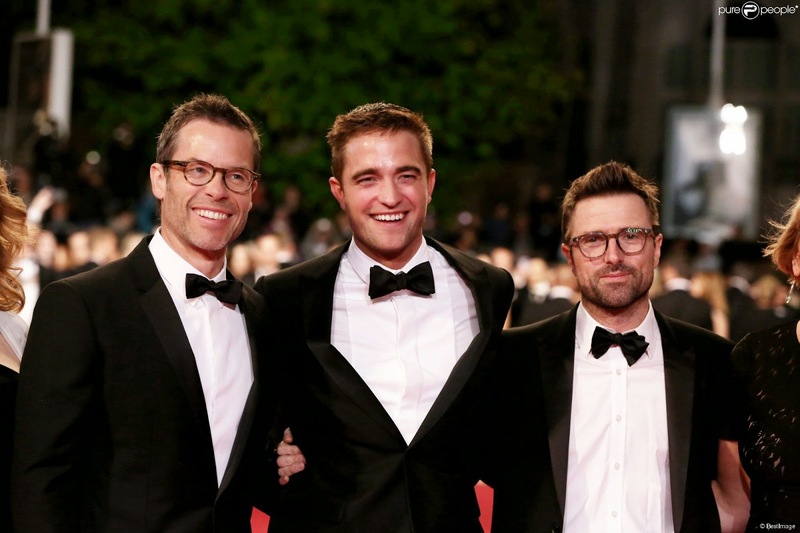 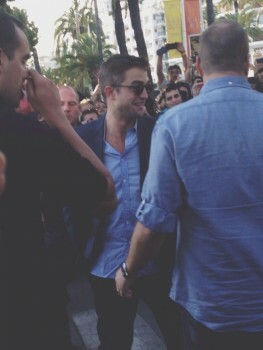 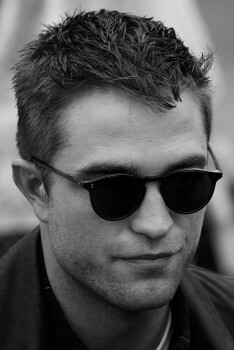 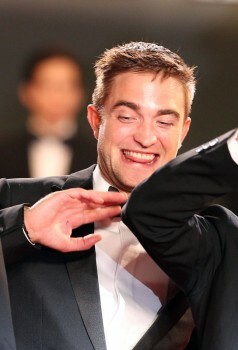 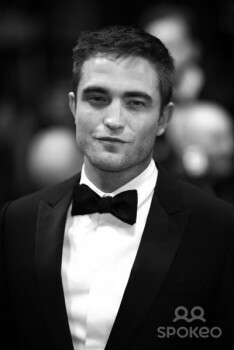 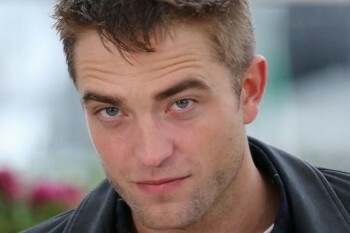 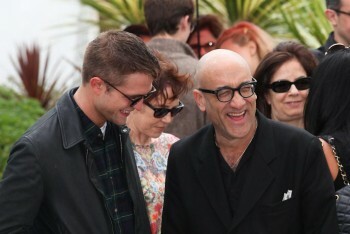 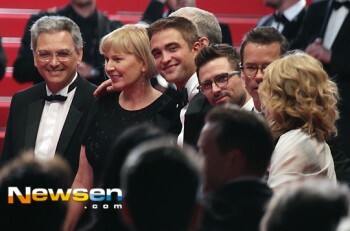 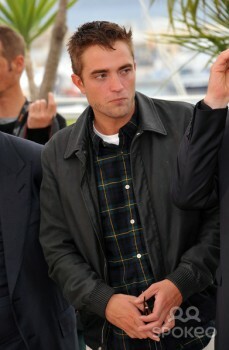 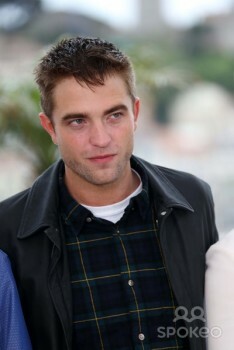 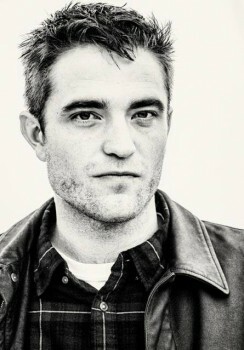 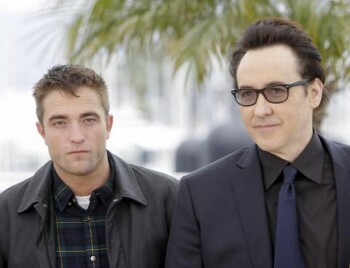 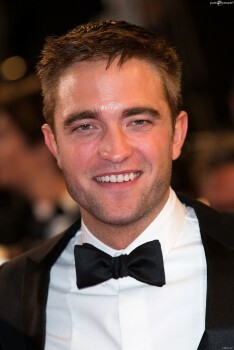 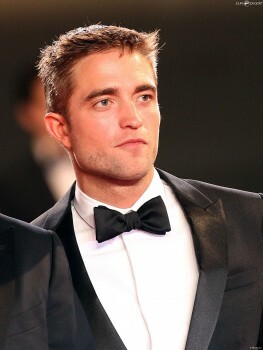 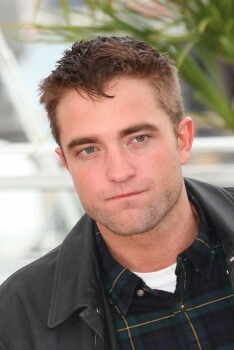 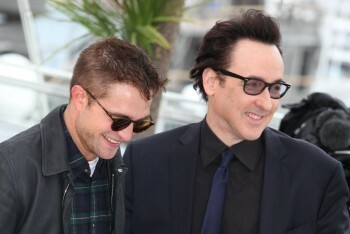 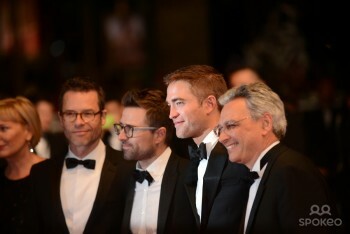 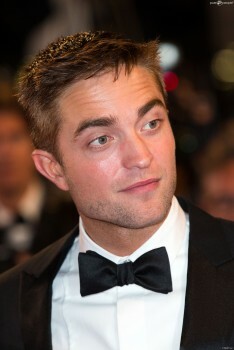 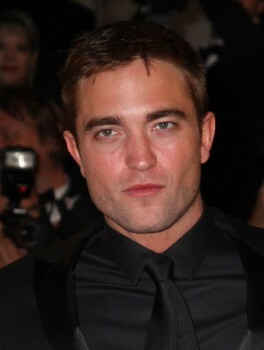 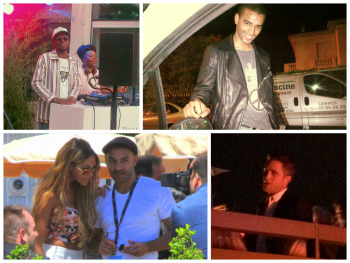 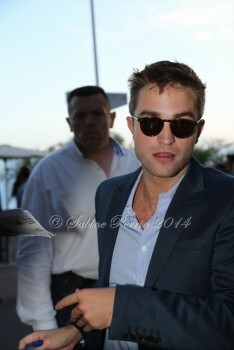 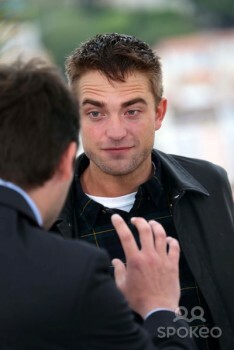 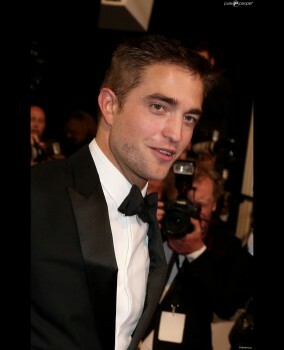 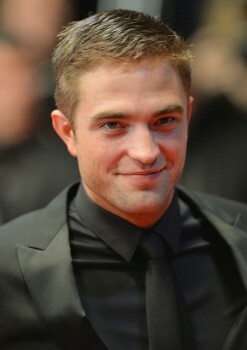 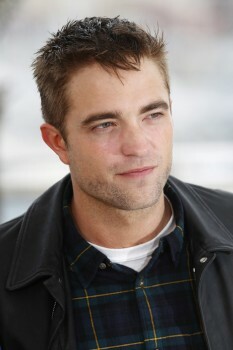 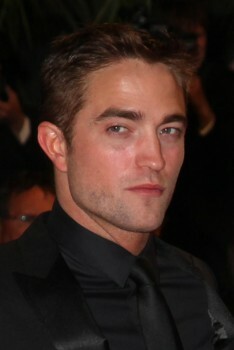 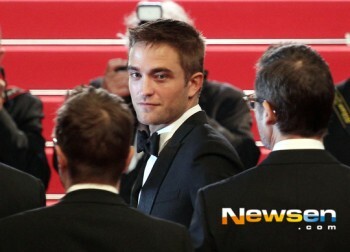 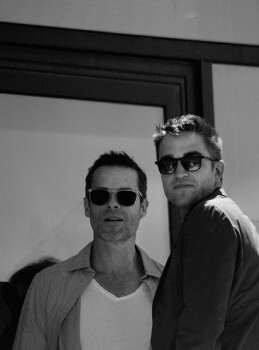 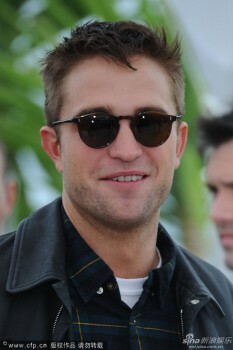 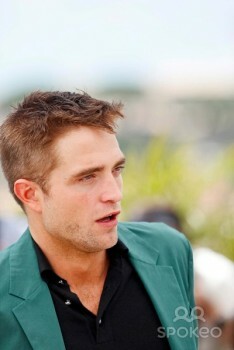 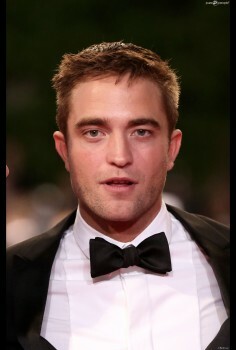 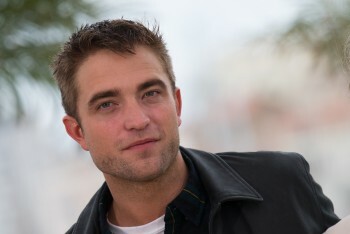 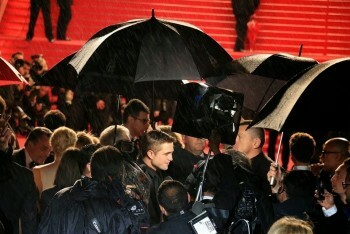 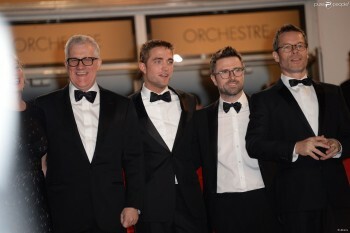 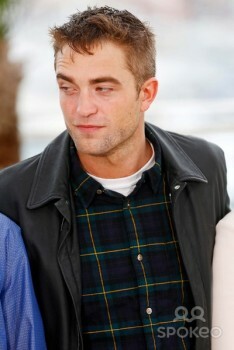 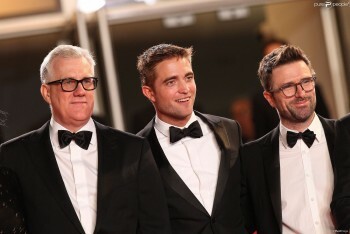 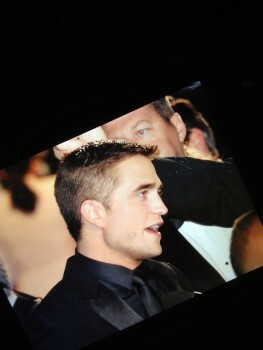 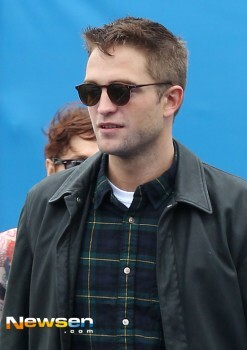 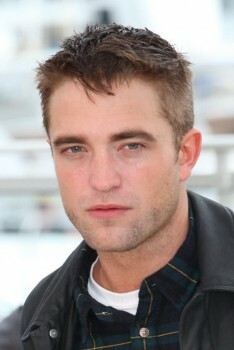 Rob always looks amazing but Rob at Cannes always looks super amazing. 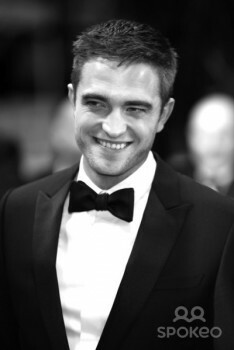 He looks like he belongs there smiling, happy, talented just beautiful.